It's that time of year-the time of unpredictable weather patterns! Here are a few items that we suggest keeping in your vehicle should an emergency arise. 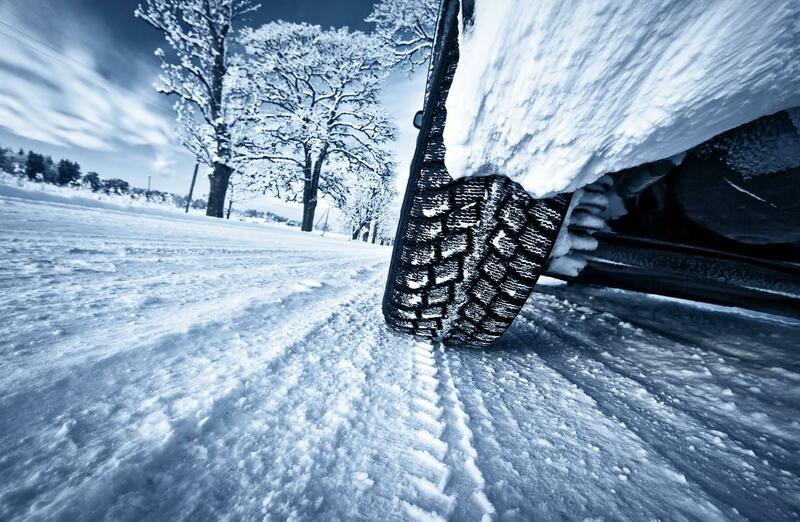 If you need a reliable vehicle with 4x4 to get you through this winter, you can view over our selection by going to www.usedcarswarsaw.com today!